If you are the 'DubFreeze VW Show' Show organiser and you would like to update or amend the details shown, please contact us. Thank you. When is the next DubFreeze VW Show? Sunday 17th February, 2019. DubFreeze VW Show is listed under February 2019 Shows. Although we try to keep the information for this event as up to date as possible, we cannot guarantee that things haven't changed at the last minute, and we haven't been informed. Therefore, please contact the 'DubFreeze VW Show' event holder directly to confirm all details (especially event name, dates and location) before setting off to Staffordshire County Showground. 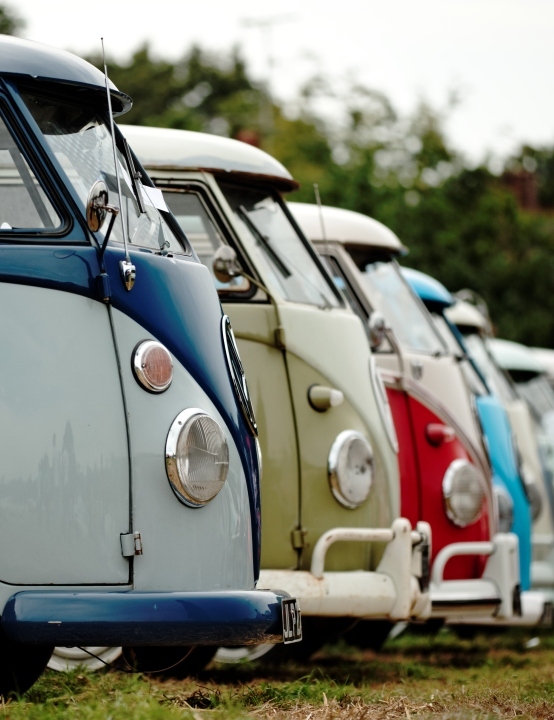 The DubFreeze VW Show is planned to take place at Bingley Hall, Staffordshire County Showground, Staffordshire, Sunday 17th February, 2019. You may reach the event organisers on 01384 839 593. Vehicle Sales and Club Vehicle Displays take place on hard and soft standing areas just outside the huge Bingley Hall, with Trade Stands, Swapmeet, Show Vehicles, Charity Auction and Special Displays positioned inside the multi-level building. Admission to event on Sunday (9am - 4pm): £12 / adult. Accompanied children up to 16 years admitted free of charge. There are no advance tickets so please pay at the showground on entry. No dogs are permitted inside Bingley Hall unless they’re registered as assistance dogs (please show proof on entry).